Social cohesion is a bond that binds together a multiracial nation like Fiji. 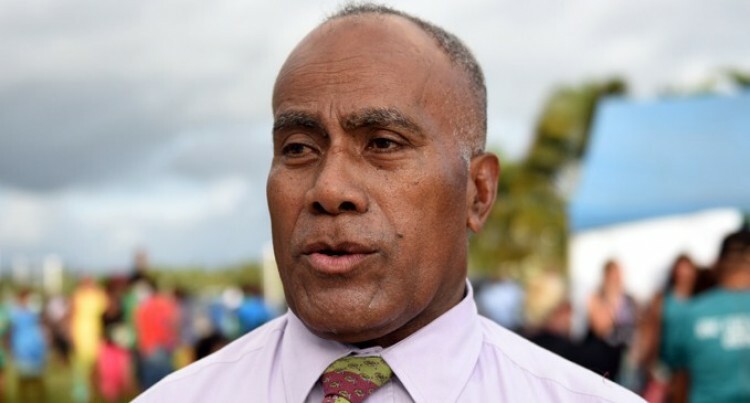 These were the words of the Minister for Youth and Sports, Laisenia Tuitubou during the official hand-over of the Korovuto College ground in Nadi on Friday. “Our Government envisages Fiji as a cohesive society which works towards the wellbeing of all citizens as enshrined in the 2013 constitution,” he said. “Government, through the Ministry of Youth and Sports is tasked to enhance the development of sport and physical activity in the country. It’s the commitment of my ministry to ensure that we provide the best investment in sports development and sports facilities. Tuitubou commended the commitment already taken by the school management to lift this development to another level. “Apparently other developments have ready taken shape and I am sure that more will come later in the year. The upgrade of this Korovuto College school ground, Tuitubou says, costs them $35,000. This upgrade ensured that the ground meets the required standard and size. Minister for Education Mahendra Reddy thanked the Ministry of Youth and Sports for developments rendered to the Fijian education system. School manager Pravin Singh said, “these facility will not only benefit the community at large but would be a major recreational benefit four our very own students especially with a proper size ground marking 300 metre grass track. Meanwhile, the venue will also host the 58th Shree Sanatan Dharm Pratinidhi Sabha Fiji Convention which coincides with their football IDC and netball competitions scheduled for June 30.